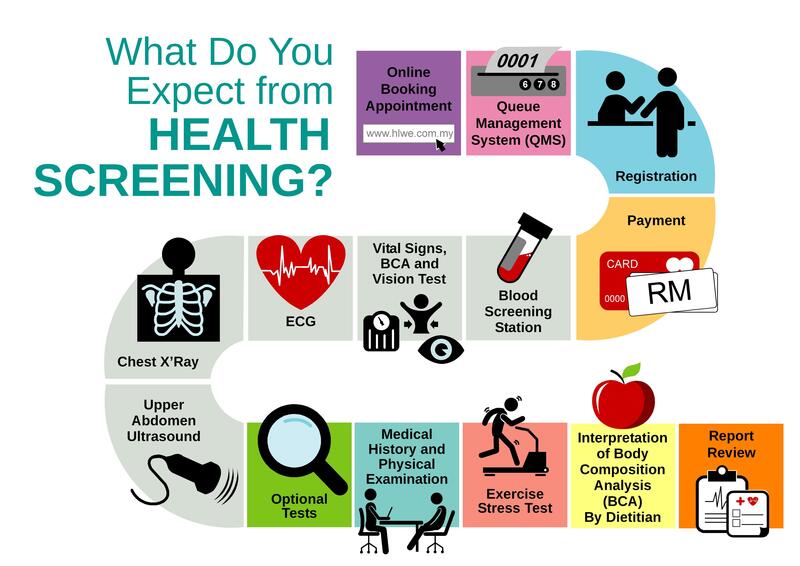 Located on the 7th floor, Lam Wah Ee Health Screening Centre provides customized health screening programmes for your health management solutions. Embracing the latest technology, we focus on providing accurate, efficient and caring services for all our customers. We offer advanced booking and registration services. 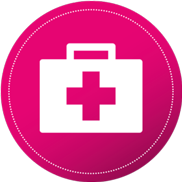 Our Health care plan consists of Basic Package, Essential Package and Enhanced Package and other optional tests as required. 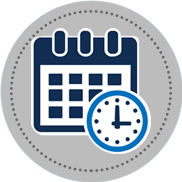 We offer advanced booking and registration services. Kindly fill up the pre-registration form for advance registration purpose. At Lam Wah Ee Health Screening Centre, it is our aim to make your experience with us comfortable and satisfying. Enjoy the cozy and comfortable environment of our Centre and have a healthy refreshment with our compliments. Free wifi service is available for you to enjoy unlimited internet access for work or pleasure. We provide lockers for storage of personal belongings, please enquire from Health Screening staff. 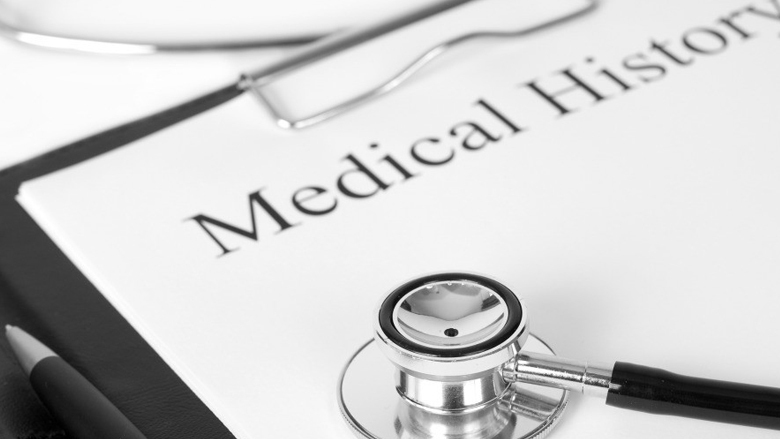 The Health Screening doctor will need to know your medical history to determine your health status. What is Vision Test ? Help your doctor find out if you have a problem that affects how well you can see. They measure the eye's ability to see details at far distances. The tests usually involve reading letters or looking at symbols of different sizes on an eye chart. Each eye is tested one at a time. Please bring along your glasses if you are wearing them. An ECG is a non invasive procedure used to evaluate the electrical activity of the heart. It monitors a person's heartbeat at rest. Electrodes ( small, plastic patches ) are placed at the chest, both arms and legs. 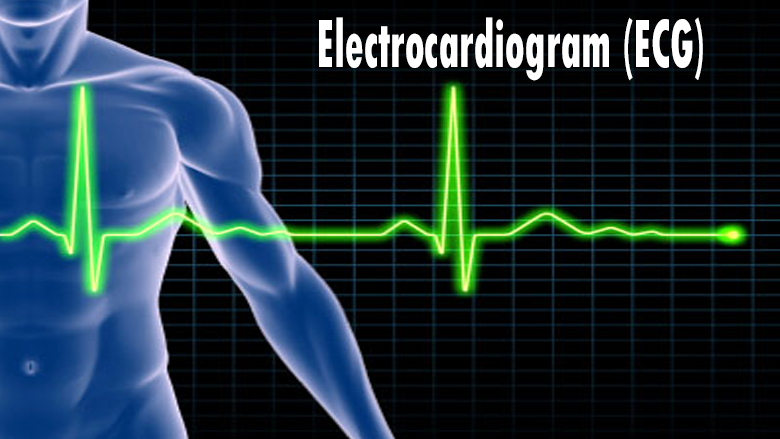 When the electrodes are connected to an ECG machine by lead wires, the electrical activity of the heart is recorded. How is ECG performed ? Your ECG will be printed out. An Exercise Stress Test is used as a means of assessing how your heart and blood vessels respond to physical exertion. The test will be performed by a trained Cardiac Technologist. How is Exercise Stress Test performed ? Electrodes will be placed on your chest to record the heart rhythm. You will be instructed to walk on the treadmill initially at a slow pace, then gradually the speed is increased every 3 minutes till your target heart rate is achieved. Your ECG, heart rate, blood pressure and symptoms will be monitored, and you will be asked about any symptoms such as shortness of breath, chest pain and dizziness. A report will be generated and analyzed by the cardiologist. A CXR is a fast and painless imaging test that produces the image of the chest, lungs, heart, large arteries, ribs and diaphragm. The amount of radiation used is very small. How is CXR perform ? You will be given a gown and told to undress from the waist up. You will be asked to remove jewelry. You will stand in front of the X'Ray machine and will be told to hold your breath when the X'Ray is taken. During Ultrasound screening, our Radiologist will apply gel to your upper abdomen. This Ultrasound looks for abnormalities if any in your kidney, spleen, pancreas, gallbladder and liver. You can achieve your health and fitness goal with a good understanding of your body composition. The dietitian will interpret the result of your body composition analysis which includes muscle-fat analysis, visceral fat level, body type, obesity analysis and body water distribution in your body. WITHIN A DAY, you will receive detailed personal results, compiled in a personalized booklet with a summary and a complimentary Health Screening Bag. 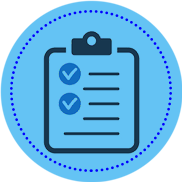 We can also offer you a choice if you decide to come another day to have your report reviewed. Our Health Screening Doctor will review your results with you. They will advise you on the diet, exercise, maintenace of good health and will provide treatment and make referral if necessary. Should it be necessary, you will be referred to a consultant of the relevant discipline. CT lung screening is a non invasive, painless procedure that uses low dose X-Ray to screen the lungs for cancer. A CT lung screening allows the radiologist to look at different levels, or slices of the lungs using a rotating X'Ray beam. Mammogram is a special x-ray examination of the breasts. It is a recommended screening test for breast cancer. It can detect cancer at its early stage before it can be felt by hands. 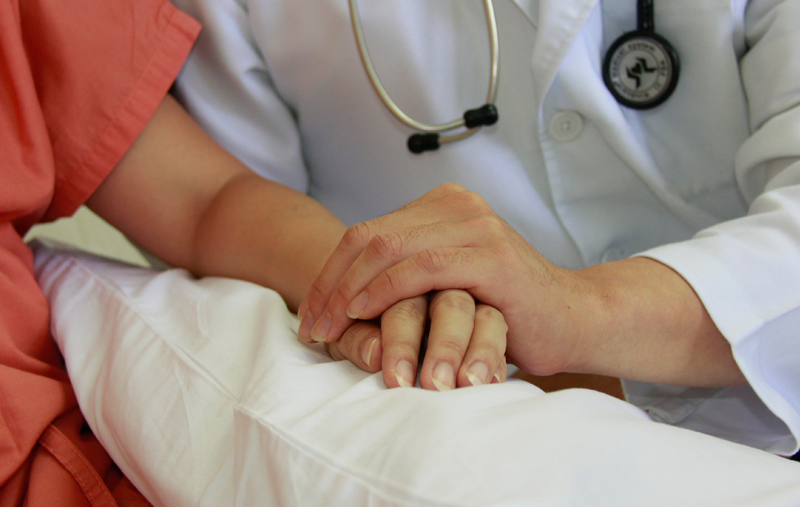 Early detection means better survival rate and more treatment options. We recently installed a new mammography machine with digital breast tomosynthesis (DBT) capability which by using the cutting edge technologies to provide a more detailed sectional (3D) assessment of the breasts. You will be positioned and your breast will be placed on a special platform. The breast will be compressed with a clear plastic compressor. X-ray is exposed to produce an image of breast tissue. To capture different views of breast, position is changed slightly between images. The process is repeated for the other breast. Some discomfort may be felt when the compressor compresses your breast. You can postpone the procedure until your breast is less tender (generally after your menses). Do not wear deodorant, talcum powder or lotions under your armpit or around your breasts. Inform radiographer if you have any symptoms or history. Bring along previous mammogram films for comparison. You are required to remove all your jewellery. 40 years old and above. Last mammogram was 2 years ago. Menopause and taking hormone replacement therapy. You have history of breast cancer. You feel lumps or there are some abnormal changes in your breasts recently. DEXA scan is a test used to measure bone mineral density. It is one of the most accurate ways to diagnose osteopenia or osteoporosis. The results from this test can be of great help to monitor your osteopenia treament plan. It can help your doctor to decide if you need to make adjustments in your plan. A family history of hip fracture on your mother’s side. A body mass index of less than 19 (that is, if you are very underweight). If you have had another X-ray with contrast media in the last 7 days (Gastrointestinal tract study, CT scan or nuclear scan). If you are taking calcium supplements, stop taking them for 48 hours before your test. If you are taking any medications for osteopenia or osteoporosis, do not take them the day of your test. Wear loose clothing that has no metal zippers, metal button etc. Inform the radiographers if you have had any hip or back injury. Body composition analysis not only examines your total body water, body fat and muscle, it also reveals visceral fat, body type and body water balance; components that are key in understanding more about your body. Safe, low-level currents are sent through the body via hand and foot electrodes. The impedance the currents encounter are measured in order to derive body composition. Bioelectrical impedance analysis (BIA) technology provides accurate and consistent outputs that are highly correlated with gold standard methods. Somebody will be having the same height, same weight and same Body Mass Index (BMI); but different body composition! So look beyond your weight and see what you are made of!